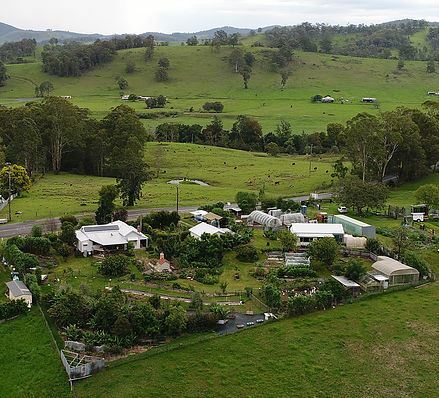 "We feel there has been an ‘awakening’ across our beautiful country, self reliance is on the rise again, urban & rural homesteading has people taking their food & energy supply back into their own hands. You can live a more natural, healthy & happier life, regardless of your home location or job type." For a sneak preview of Limestone Permaculture Farm, click on www.limestonepermaculture.com.